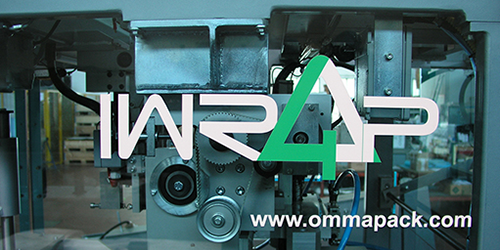 IWRAP identifies a new O.M.M.A. PACK wrapping machine generation for tissue products. It is a completely new project, born to realize wrapping machines fitting modern production requirements, making them more dynamic, versatile, compact and easy-to-use. 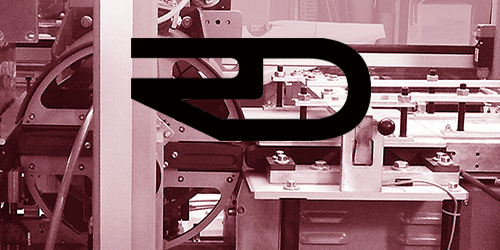 RDX is a new family of high-performance automatic wrapping for napkins, interleaved, multi-layer packaging to perfectly sized to be in line with the most modern and performing bending on the market or to be used in line with more bending. 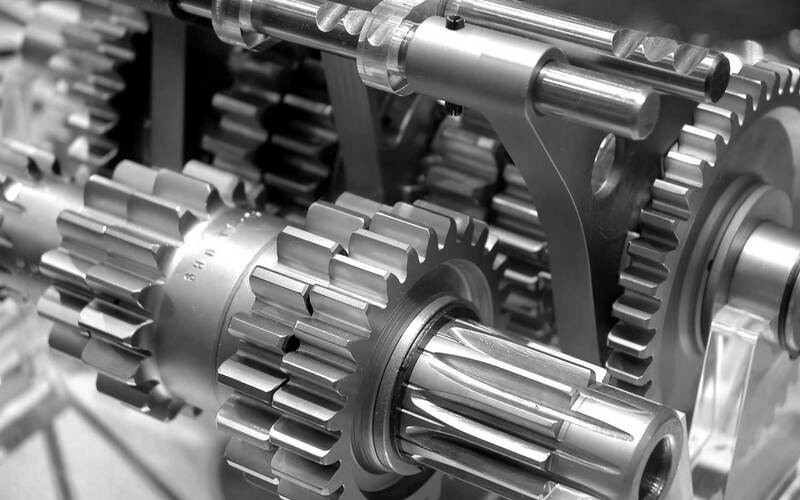 We deal with design, third party assemblies, techincal assistance, production.